Managing Automated Vehicles Enhances Network (MAVEN) project is exploring the paradigm of a hierarchical self-organizing system: multi-level, top-down guidance of self-organizing dynamic platoons of cooperative automated vehicles. 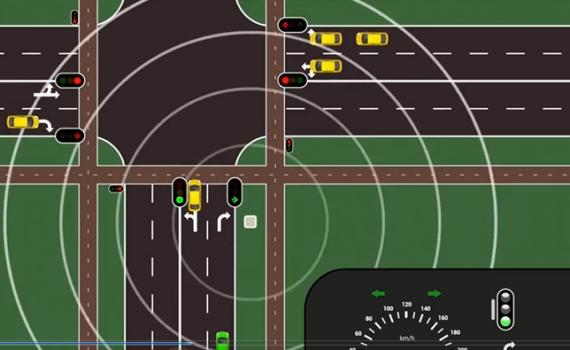 To this end the project is developing a generic multi-level system for the guidance of highly automated vehicles, applied to dynamic platoons at signalized intersections and signalized corridors. The system supports decentralized management functions at both vehicle and infrastructure level, with vehicles and traffic systems operating as interacting agents. For these interactions message sets have been developed and contributions to standardization bodies have been submitted for the development of C-ITS communication standards. 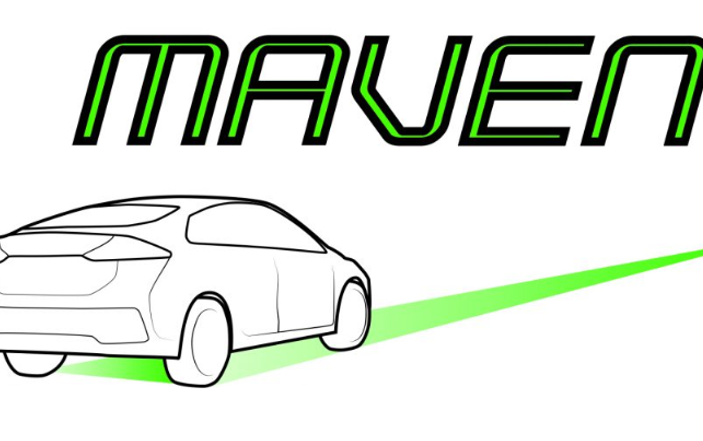 Safety is another important objective for MAVEN and therefore it is developing Advanced Driver Assistance Systems (ADAS) techniques to prevent and/or mitigate dangerous situations taking into account Vulnerable Road Users.